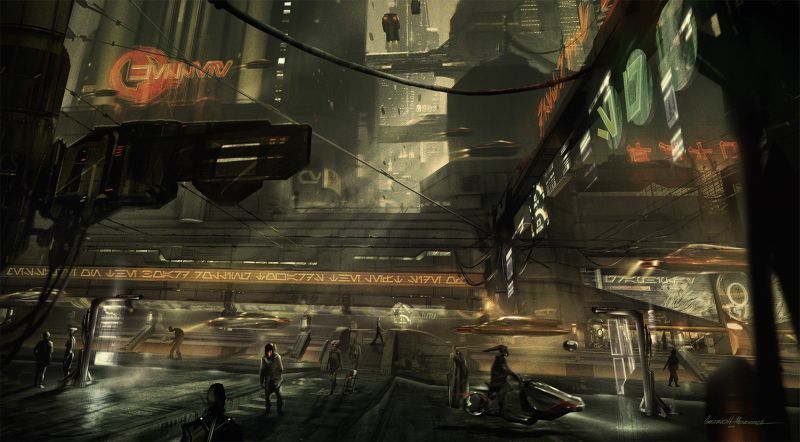 The cancelled video game may return in some form or the other. Following the unlikely revival of the Star Wars battlefront brand this year, I suppose all Star Wars fans now ask themselves the question- dare they hope for more similar returns of their beloved Star Wars brands? Take Star Wars 1313, for instance. The gritty, promising third person shooter on the life of bounty hunter Boboa Fett looked like it would be one of this generation’s premier games, before it was cancelled following LucasArts’ buyout by Disney. However, that game may not be forgotten yet- recent statements made by a Disney executive make it sound as though the company does have some sort of an interest in pursuing that game, or at least its setting, in some form. 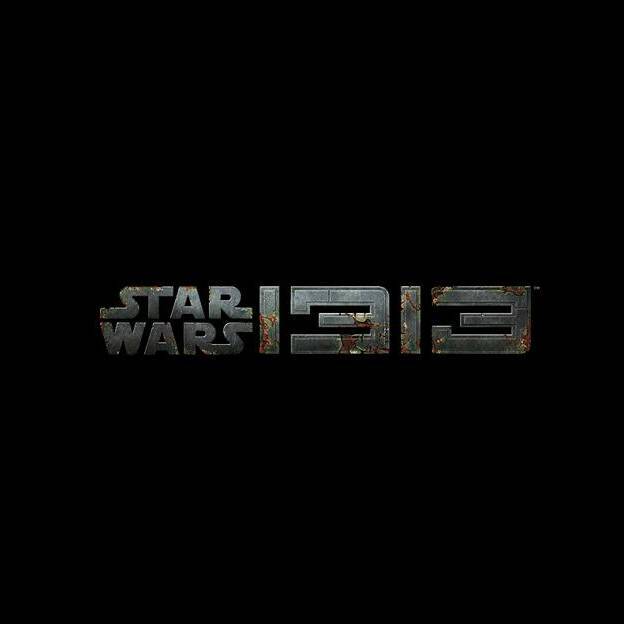 Does this mean we will get a new 1313 game? Unlikely. However, at the very least, this makes it clear that the story that game wanted told, will be told in some form or the other.